Marc Marquez could take the MotoGP crown once again this weekend in Japan, where two years ago he earned a title that signalled his transformation into a virtually unbeatable competitor. If a rider could decide where they win a championship, none of them would choose to do so at Twin Ring Motegi, a frenetic circuit for the spectator and inhospitable for those racing, too. For that reason, in 2016 Marquez thought he would wait a week until Australia to celebrate his third MotoGP title. No one thought he could be champion at Motegi; neither the attending media nor those within his Honda team. 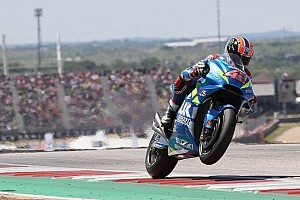 To be able to clinch that title, not only did Marquez have to win the race, but Yamaha pair Jorge Lorenzo and Valentino Rossi both had to not finish in the points, something that hadn’t happened once during the seven years they shared a garage. And, to the shock of everyone involved, it happened. It was an unbelievable end to a championship that Marquez later revealed had been a difficult one. 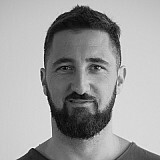 After the end of that year, he admitted having lived through the worst season of his life in terms of stress. “I even lost hair and I went to the doctor because I was afraid of going bald. He told me that was a consequence of the stress I was under.” explained Marquez, who, for a while, even lost his recognisable smile. “I can’t express the pressure I felt. Up until that point, I had no idea what that was like. The team had to remind me to laugh and smile, as I wasn’t the same old Marc. I forgot to enjoy everything." All of this came after a 2015 season when Marquez couldn’t fight for the title due to a risky mentality that caused him many crashes - that year he failed to finish six times. 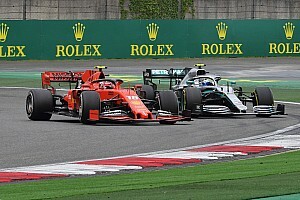 Add in a new tyre supplier, the new unified electronic software all the teams had to start using and, on top of that, Honda changed some things on the engine side that didn’t give the expected performance. 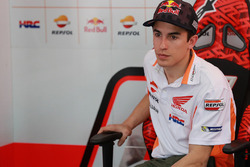 Marquez said: “It was the most difficult season of my life. I saw myself ahead of a big mountain and I had to find the way to climb it. I remember telling the Honda engineers: ‘I believe in you and I’m going to change my mentality, but I will need your help in the second half of the season'." Two years later, the 25-year-old seems to be a different rider, as if he had been through a metamorphosis that has made him almost infallible: a rider who attacks when he knows he has the chance to win, and one who also sets the podium as the goal when things don’t go that way. 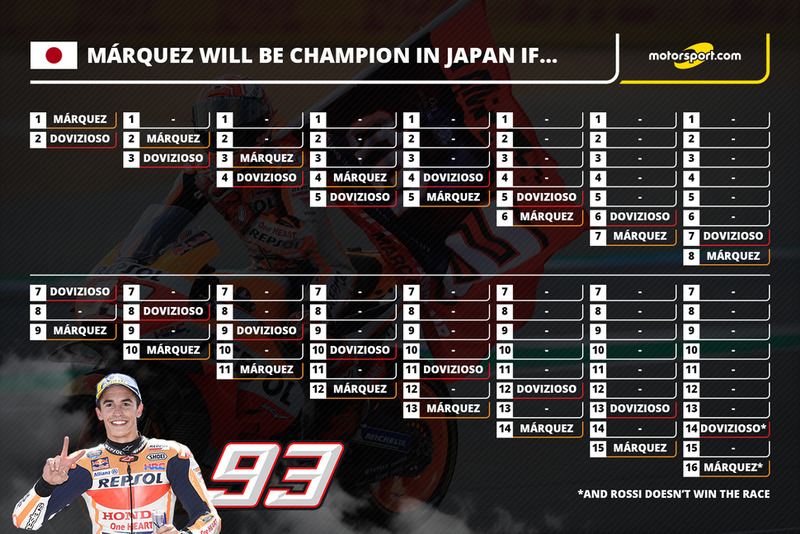 How can Marquez be crowned in Japan? With an advantage of 77 points and only 100 left to play for, Marquez can wrap up the 2018 crown three races early if he leaves Motegi with a lead of 76 points - or 75 if Andrea Dovizioso fails to win. Simply put, a win would be enough to earn a fifth premier class title this weekend. But equally, a Dovizioso victory would force Marquez to wait a week for the next race at Phillip Island for another chance. 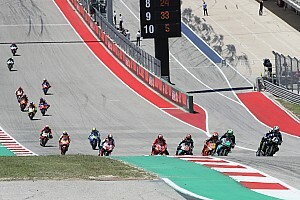 Marquez could still sew things up by finishing second if Dovizioso doesn't win, though - and even third or fourth place would be enough, just as long as the Italian finishes behind him.